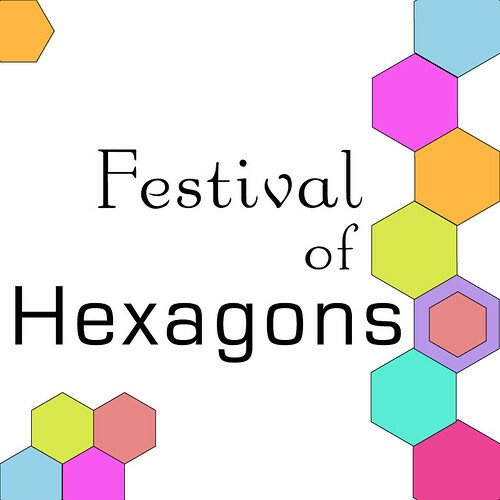 Thanks to everyone who voted for me in the Festival of Half Square Triangles!! Sadly, I didn't win, but the winners made truly amazing quilts! Congrats to them! We won't be getting started until August, so don't worry if you won't be around much this summer. Just wanted to get your gears turning (and maybe a Pinterest board started). Hee hee, that is quite the lead time! Ohhhhh yeah! I love hexies!!! Awesome! I just started making these! !